A group of eminent parliamentarians and constitutional experts have been asked to nominate their favourite speech from Westminster, to commemorate 750 years of English parliaments. 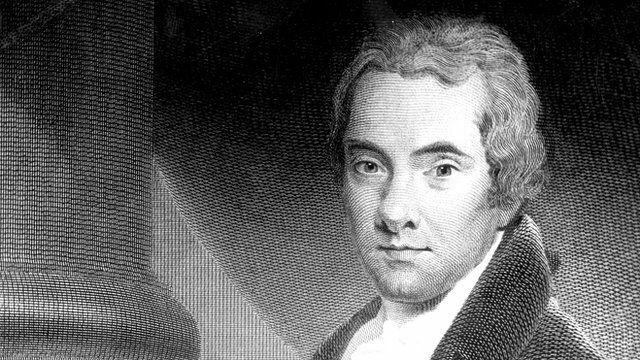 The Lord Speaker, Baroness D'Souza, chose William Wilberforce's 1789 Commons speech calling for the abolition of slavery. This extract is read by Mark Edel-Hunt of the BBC Radio Drama Company. The BBC's Democracy Day, marking the anniversary of England's first Parliament, will take place across radio, TV and online on Tuesday 20 January.